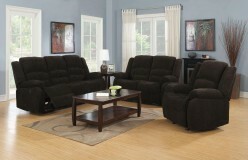 Update your living room with an ideal casual style. 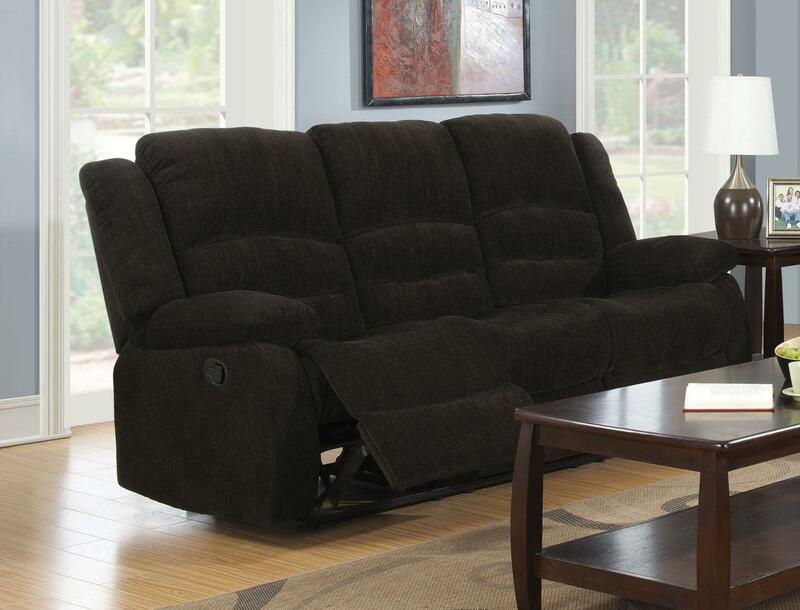 The Gordon Reclining Living Room Collection features solid wood frame, pocketed coil seating, triple channeled fiber filled back cushions for great lumbar support, scoop seating. 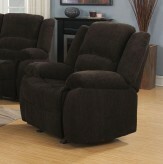 Cover in an ultra soft dark brown chenille fabric to give you the ultimate in comfort and casual style. 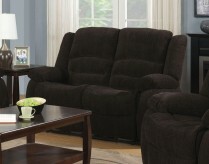 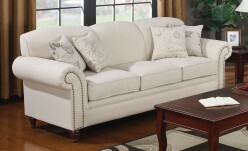 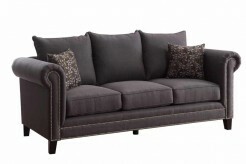 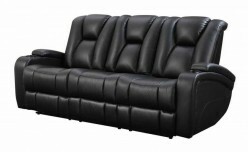 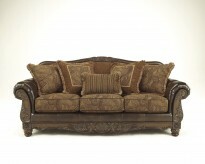 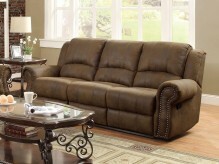 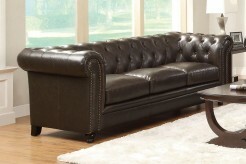 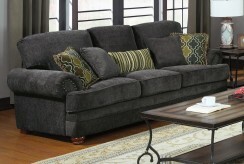 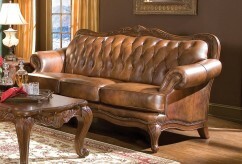 Furniture Nation is proud to offer the Gordon Dark Brown Reclining Sofa online. 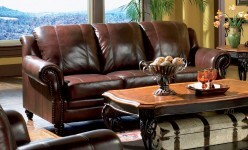 We serve customers across the DFW region including Carrollton, Grapevine, Dallas and many more. 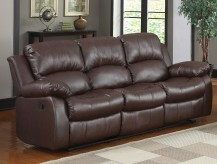 L83.5" x D37" x H40"